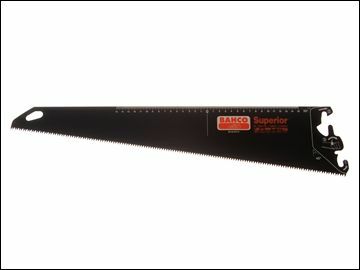 Bahco ERGO™ Handsaw System Superior Blades has a wide selection of different blades to cover all common materials and applications, simple storage, easy handling and straight forward replacement of worn blades. Features a patented locking-in system. The blade has a low-friction, rust-protective coating. 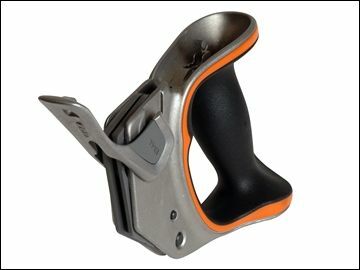 For use with the Bahco ERGO handsaw handle. Professional handsaw blade for medium to thick materials, such as timber, plywood, fibreboard and chipboard. Unique XT- toothing on thick blade for high precision and straight cutting with exceptionally good stability and comfort. Hard point teeth for long lasting sharpness. Low-friction, rust-protective coating.